It was just a matter of time before I ended up on King Street, Newtown tickling the tasty buds and mixing it with the hipsters, groovers and musos. This recommendation (as if I have any of my own) comes from my little buddy ‘Swami’ who joins me this evening. It’s a Wednesday night about 9pm, we’ve just watered our wagon at the Union Hotel, Swami calls it ‘The Pig n Gristle” a term of endearment from his love of old English pubs. Swami is funny. Pastizzi Café is located at the ‘Paris’ end of King Street, closer to Sydney Park than Newtown train station, if you are driving don’t blink as you’ll miss it but once you find it you are in for a treat. 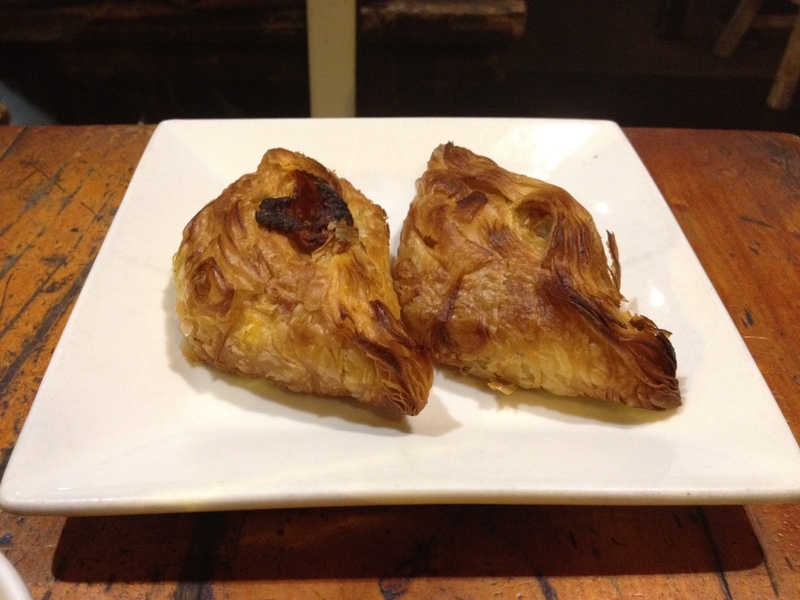 Of course Pastizzi Cafe is known for their, well…Pastizzi. A savory pastry from Malta. The range of pastries here are fascinating, everything from beef and dark ale to chili con carne, bacon and egg and mushy pea. It doesn’t stop with savory though, got a sweet tooth, well you’re covered, chocolate and ricotta and apple with cinnamon is available to tempt you. Not into Pastry, no problem; the menu is extensive, with approx. 17 pastas available, salads and a range of veal and chicken dishes. It’s kind of a Maltese/Italian hybrid. 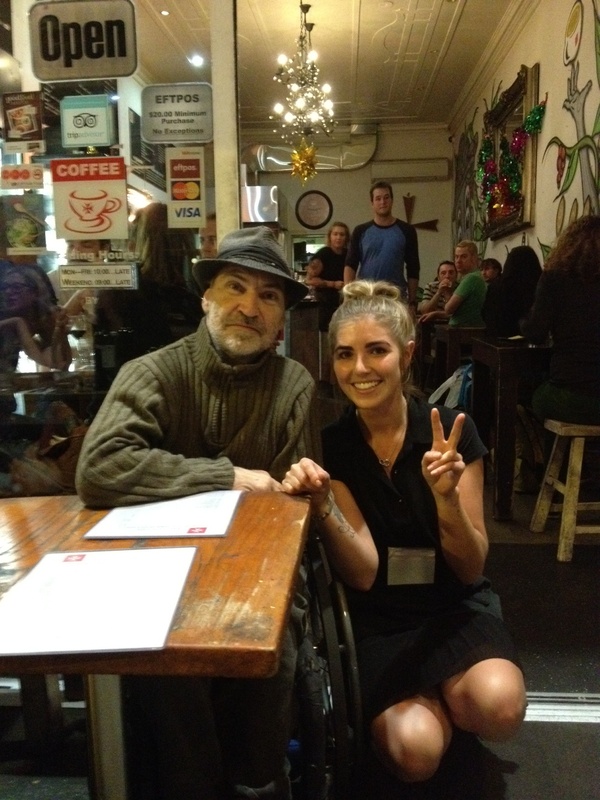 As with some restaurants/cafes on King Street space is at a premium so diners sit close together which creates its own atmosphere. We park it outside and straight away Newtown offers up its own distinctive personality when I hear 50’s music off in the distance, its an old chap on a scooter with strategically placed speakers, he whizzes by at the speed of light, as if he’s on an episode of ‘Cops’. Swami and I have a giggle as he delves into 2 Pastizzi’s, the veggie curry and the Mexican bean, which get unwavering approval. As per usual I order the handmade Ravioli with spinach and ricotta, which as always is fantastic. Tonight it comes with a tomato sauce, which I liven up with chili flakes and Parmesan. 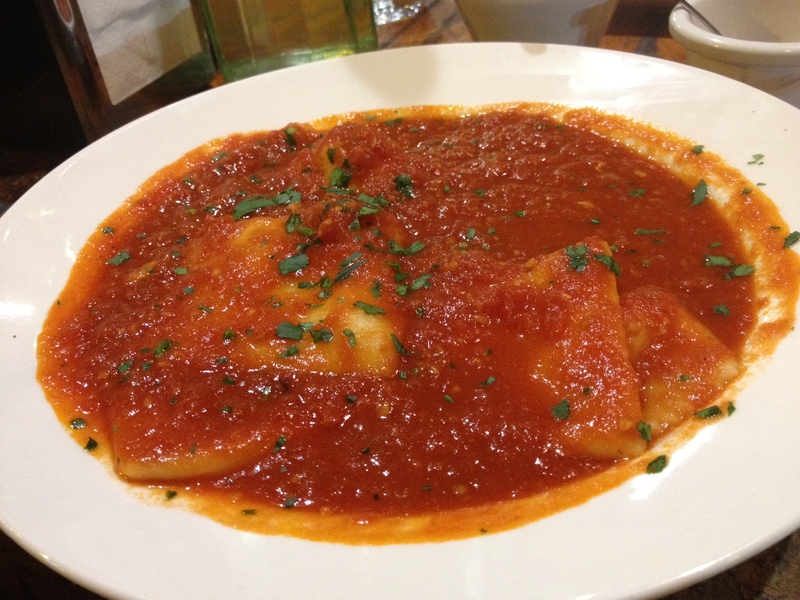 Its one of the best ravioli’s around. As we talk about the virtues of Joy Division a woman walks by twirling a wand with lights on it, for no apparent reason other than she can. With Swami being the coffee connoisseur that he is, a flat white beckons, I’ve never seen anybody savor a coffee like Swami, I’ve witnessed him take 2 hours to drink it. If he does that tonight we’ll be here till 1am. Yikes! 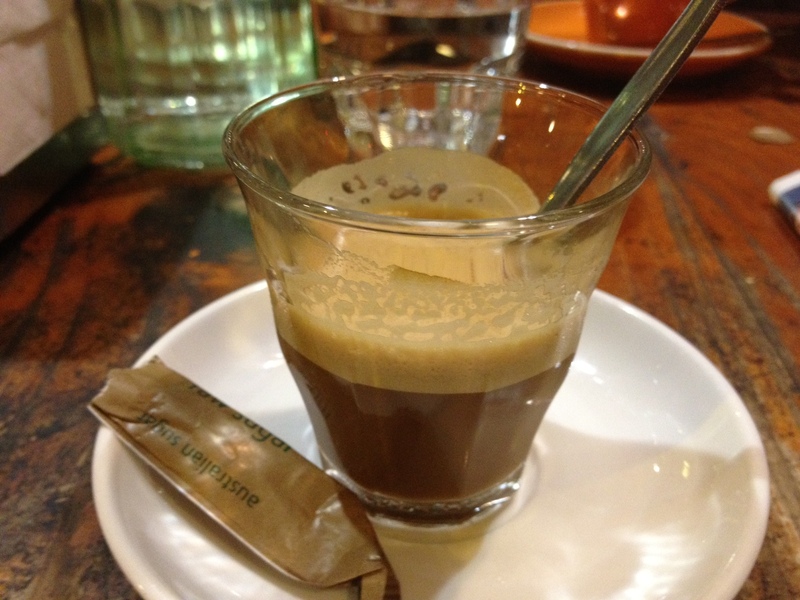 I order a macchiato, which rounds off the ravioli nicely. Pastizzi café has been here for a few years now and runs like a well-oiled machine, they have friendly attentive staff that is more than willing to move tables/chairs for convenience. The food comes out quickly and without fuss. Bring a red if you like as its BYO or head over to The Union hotel for a quick beer before dinner. The fact that it’s open till midnight weekdays and 1am on weekends only adds to its allure as the night owls come looking for fuel. Just as Swami has savored his flat white a kid on a skateboard dressed as a ninja zooms past, I love King Street. 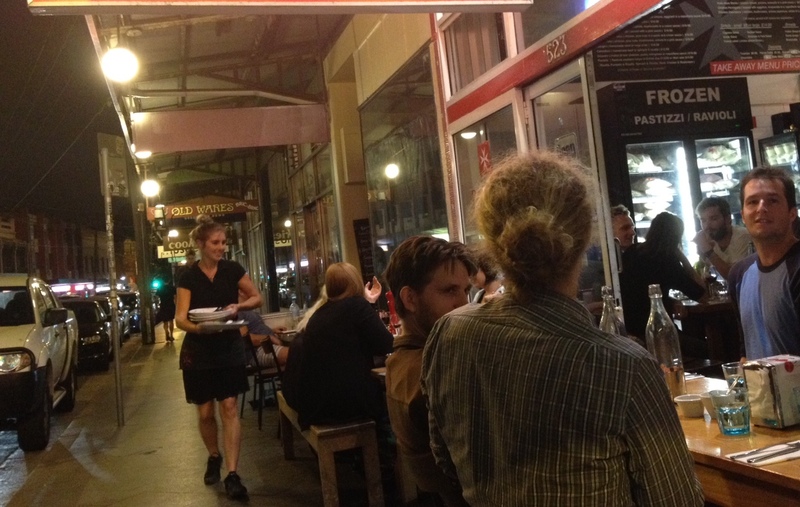 Summary: Looking for a late night nibble? Give Pastizzi a go and soak up the buzz of Newtown, just don’t be surprised if a unicorn trundles by. Anyway i’m coming to Sydney and you’re going to review the Indian Palace in Balmain with me. Best Indian food in Sydney. Or at least Balmain. I went here recently and thought the pastizzi were just delicious. I thought I’d read a few reviews and everyone talks highly of this place. I highly recommend it to others.